2 IN 1 HOUSE & SOFA – A warm and cosy safe house beds haven for your dog and cat, with a thick and soft inner cushion for maximum comfort, or as an open style sofa, which can be changed by simply pushing down the roof, your pets will think this Bed is just perfect! Quick assembly – no tools required. 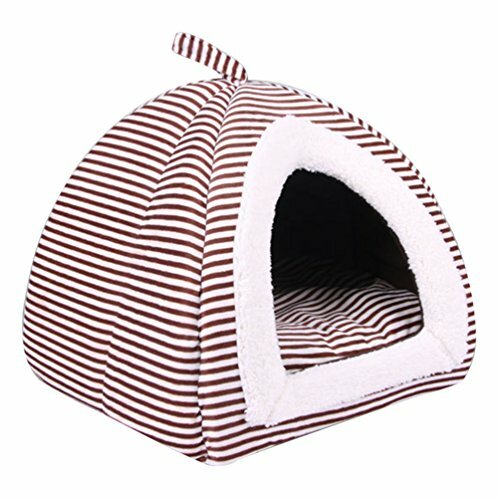 Pet House, Folding Cat House, Portable Waterproof Pet Tent for Small Dog and moggies, Indoor & Outdoor Small Animals Shelter Lovely for the Kitties to Snooze in. 1. 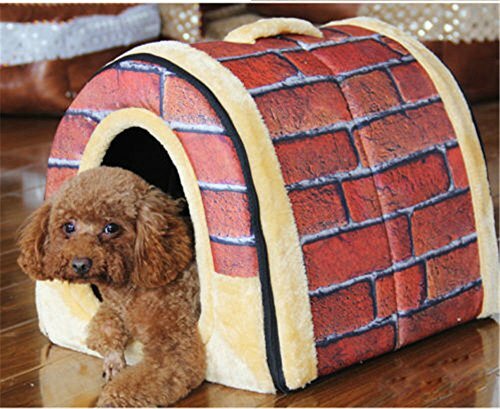 THE CUTEST PET HOUSE: Give your pets the chance to lounge in the most adorable tent on the market! Sand’s Clover pet tent is an excellent retreat for both cats and small dogs. 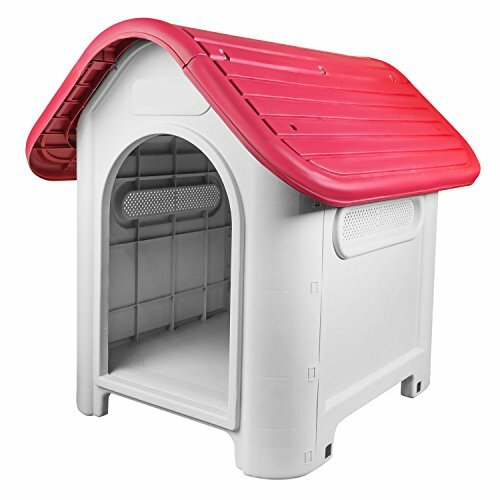 Its stylish design and attractive colors will make it your pet’s go-to shelter! 3. FIRM STRUCTURE: Tent poles cross each other, make the pup-tent more durable and solid. 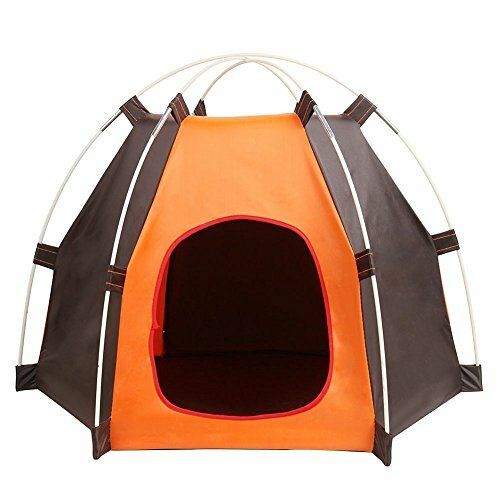 This tent is sturdy will not be easily destroyed, even by the most playful of pets! 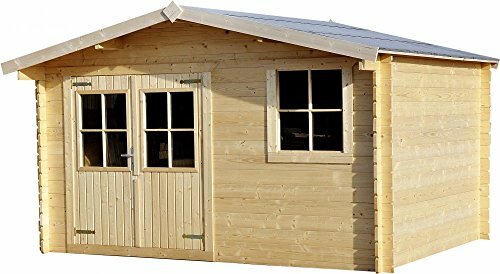 External dimensions of Sussex Dog Kennel: 96cm (38″) Width x 112cm (44″) (Depth) x 105cm (42″) Height. Removable Floor for easy cleaning, maintance and pest control. Roof that opens, with 2 locking arms. Aluminium anti-chew strips around the pop-hole. Draught shield fitted at Kennel entrance to stop high winds. Raised floor, allows air to circulate under Kennel keeping the floor dry and comfortable. 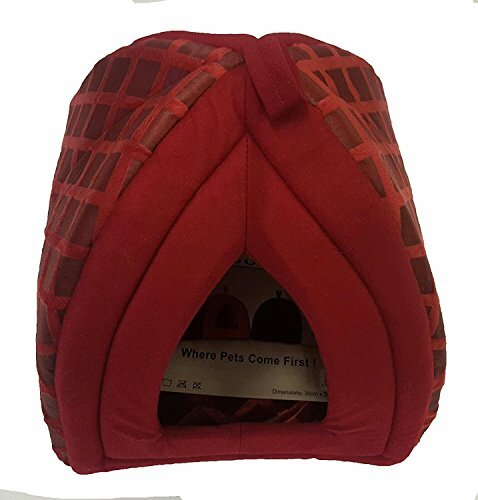 A warm and cosy safe house beds haven for your dog and cat, with a thick and soft inner cushion for maximum comfort, or as an open style sofa, which can be changed by simply pushing down the roof. 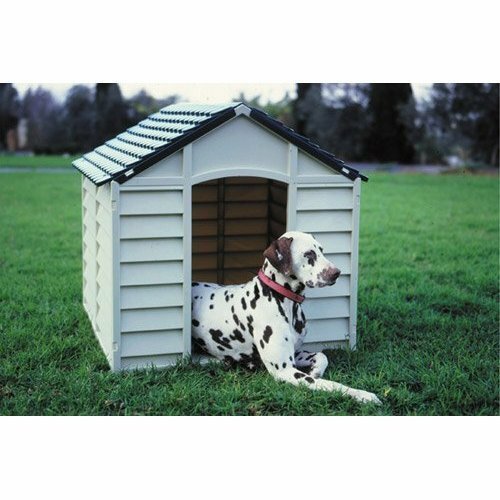 External dimensions of Sussex Dog Kennel: 78cm (31″) Width x 88cm (35″) (Depth) x 79cm (31″) Height. The Internal dimensions: 60cm (24″) Width x 69cm (27″) Depth x 70cm (28″) Height. This is a great size for home. & # x202 °F; Dimensions: 45 cm x 45 cm (49 cm). 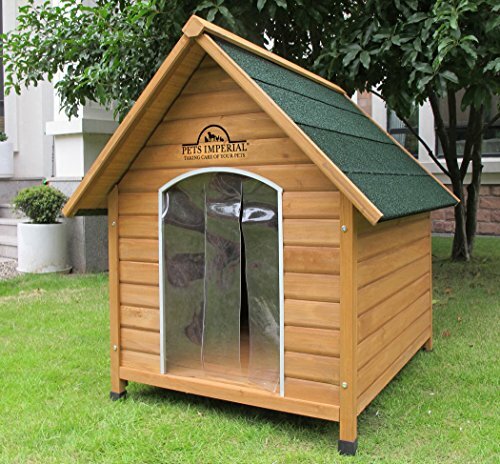 Home Deluxe Igloo Home is Ideal for medium sized, cats, kittens, puppies, and others. A comfortable, private & warm place to sleep and relax your pet. Suitable for medium and large breeds. Style Igloo Bed Pillow is made from fleece with padding, removable and reversible inner cushion pad.